Meet Lisa and Sam! 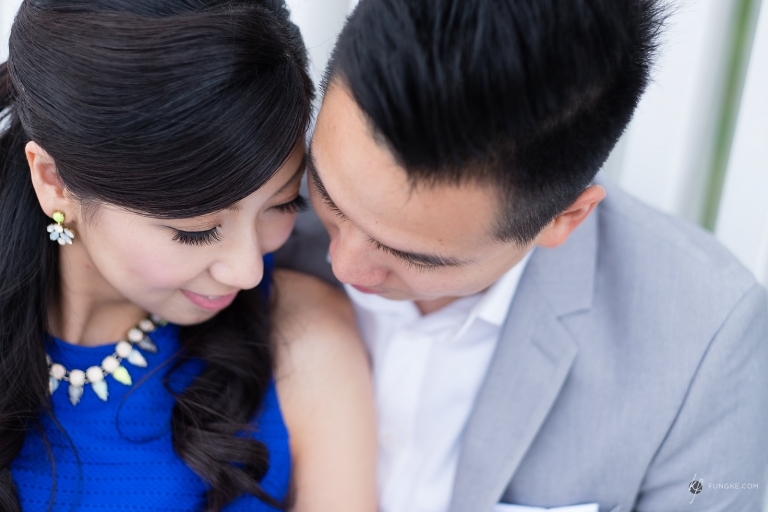 They really wanted to have something a little more unique when it came to their engagement and pre-wedding imagery. 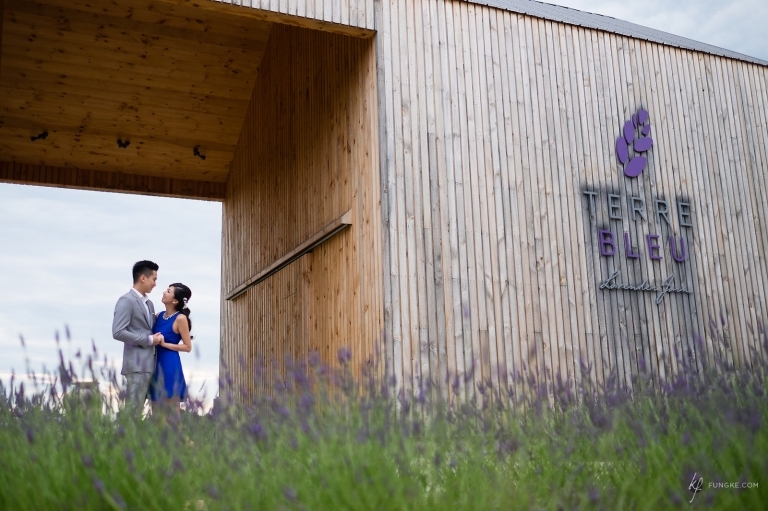 A few ideas were tossed around until we decided that venturing into Milton’s Terre Bleu Lavender Farm was a great fit for their personalities. Here are a few images from the shoot.